I just ran across this advertisement over at Chrono24, when I did a query on Jumbo models. First of all, this isn’t a ‘Jumbo’ of course, easily to recognize since it has a second hand. Second of all, what’s the deal with one of the pictures that the seller uses? 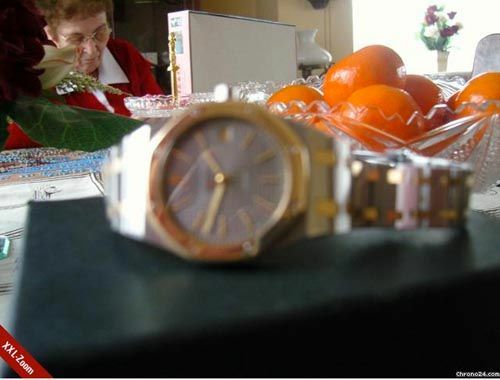 Everything (and I mean EVERYTHING) is in focus, except for the watch. Admitted, it is hard to take good and clean pictures of watches, but not THAT hard.